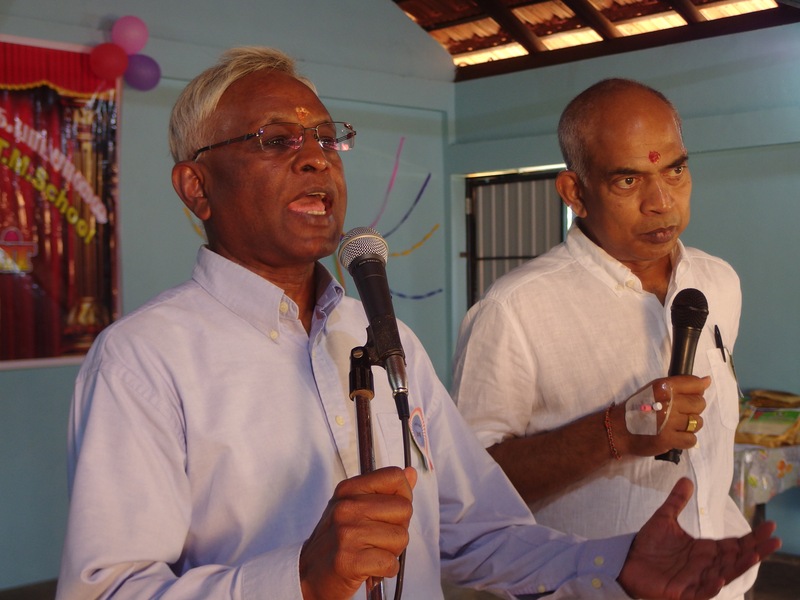 Ki/Sivapathakalaiyagam Govt Tamil Mixed School was lacking classrooms for conducting lessons. They were conducting some lessons in a temporary shelter and under a tree. The principal was asking whether Assist RR could provide a 100’ building that would solve their classroom shortage. Assist RR made an appeal to construct a classroom building. 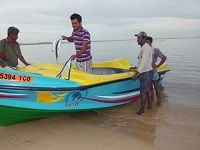 As a result, Assist RR received Rs 3 Million from C Selvaduray Family from Malaysia in Memory of their Beloved Maternal Grand Parents: Mr Ariacutty / Sivasubramaniam from Urumpurai East, Jaffna. Another Rs 380,300 was received from an anonymous donor from Malaysia, which was facilitated by Assist RR’s Malaysian Coordinator, Mr Kanagarajah Thurairajah. Assist RR funded the rest of Rs 1.46 Million that was raised through its annual dinner in Birmingham that took place in Jan 2018. 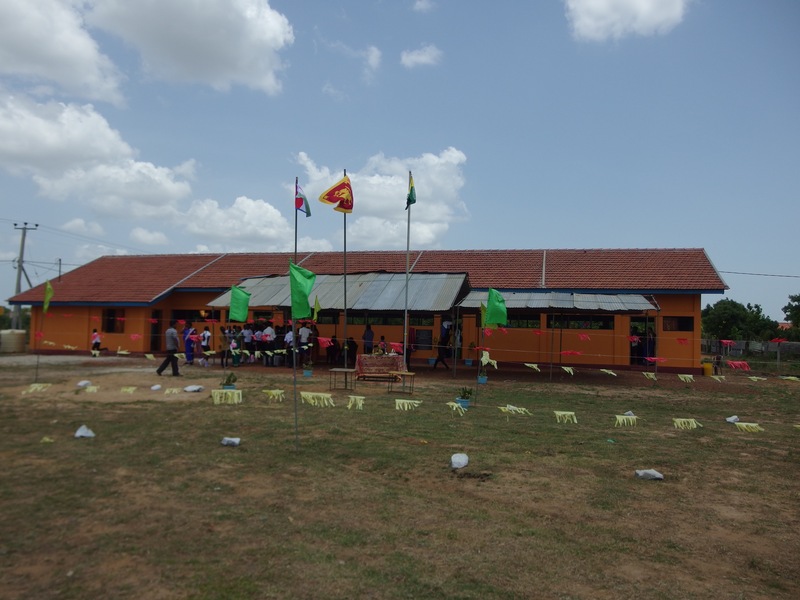 Using the funds raised, a 100′ building, to be used for classrooms and as an assembly, was completed in May 2018 and was handed over to the school on 6th July 2018. Mr S Nava representing C Selvaduray family attended the event and declared open the building. 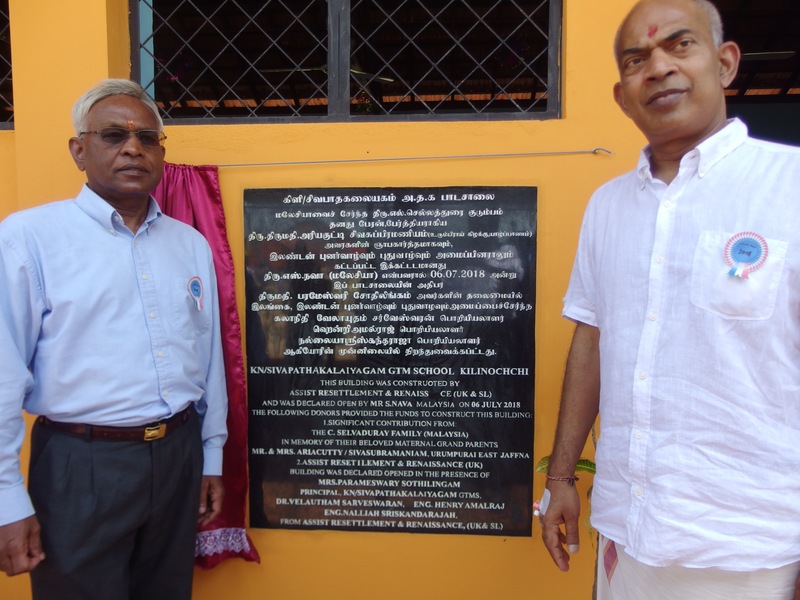 A few University of Peradeniya engineers, who were involved in providing the first building to this school in 1982, also joined the ceremony. 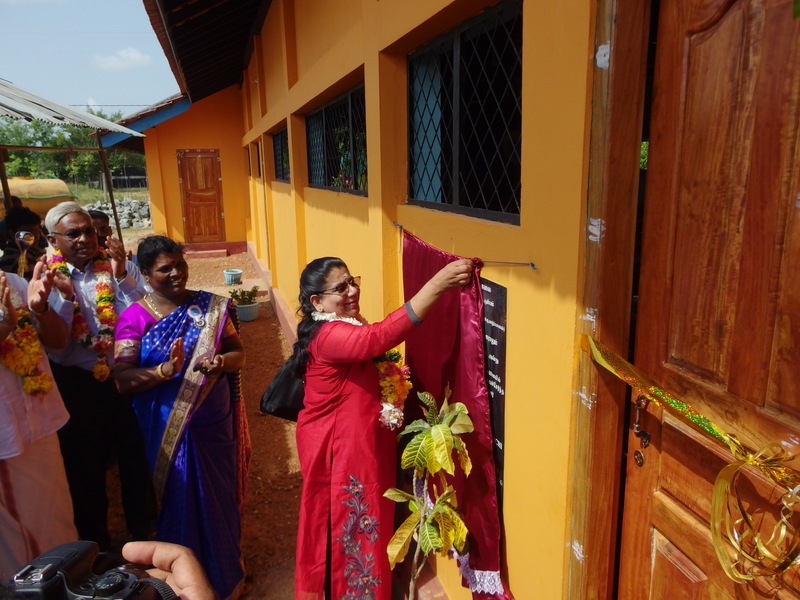 The school community was very happy to receive this building and promised that they will work hard to improve the education of the children, who hail from very underprivileged villages around the school. Assist RR would like to express its gratitude to C Selvaduray family from Malaysia, the anonymous donor from Malaysia and Assist RR friends, who provided donations at Assist RR’s annual dinner in Birmingham in Jan 2018.